So school started and the summer is over. The autumn is officially starting to creeping up on us and that means we need to check our wardrobe and bag status. Are you happy with what you see there? Maybe you are like me and every season you are complaining that you have nothing to wear and no bags to match the current season and trends. 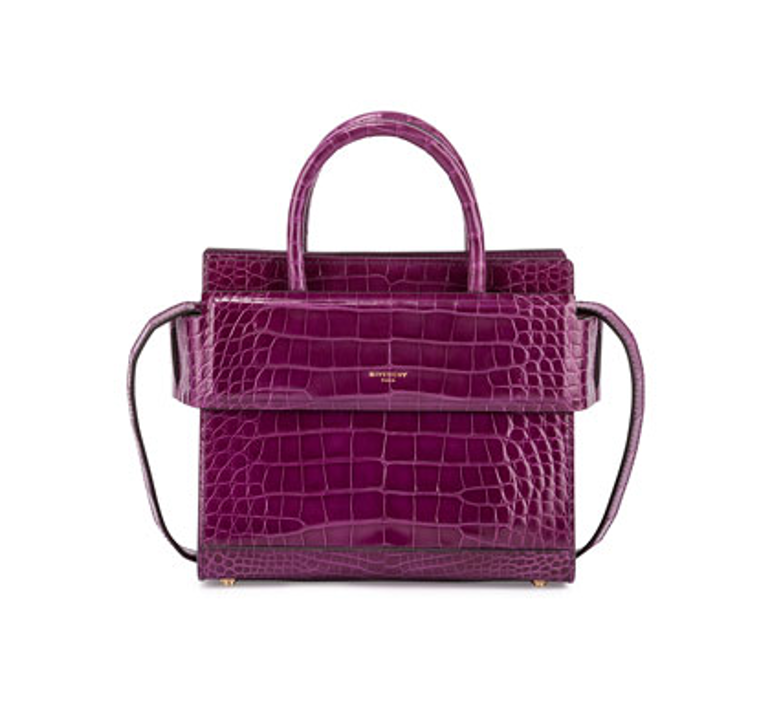 So no need to stress further, as i just found for you the 10 best bags to buy for this fall. Autumn is great because after a long time of light clothes we can finally snuggle in the cashmere sweaters and shops are filled with richer colour and heavier textures. The same apply for the bags. It is always exciting to see the new season taking over. 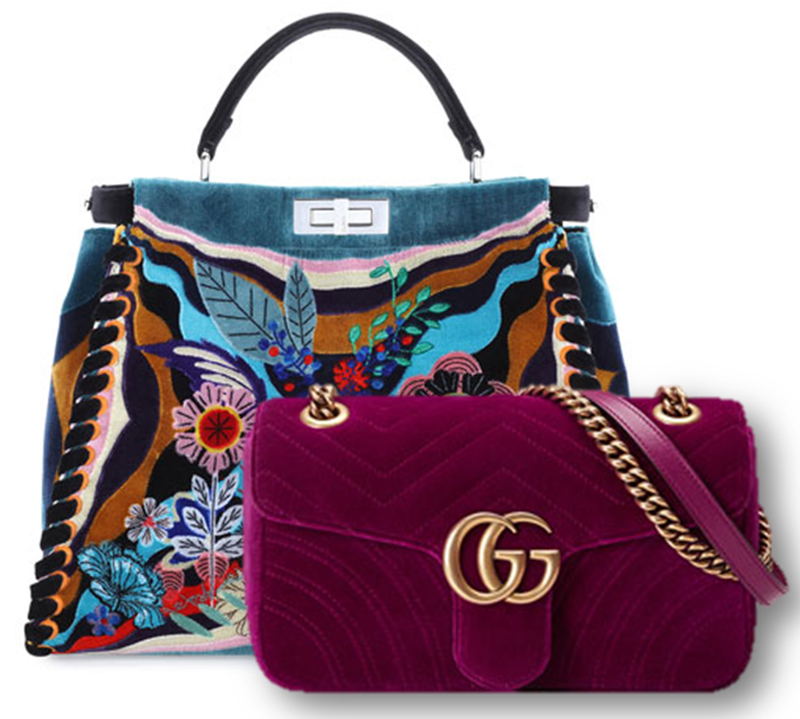 This fall I love the way a lot of brands are using velvet and tweed for their bags. I also love the richer colours be it dark camel or burgundy. So I was exploring the new collections and even though it was a tough call I pull out for you the best pieces of the season that you will definitely love. First of all Givenchy, who just released a new addition to their portfolio of sharp bags. It is called Horizon and you can get it in few different sizes and in a selection of colours. This particular one is the prettiest, but also very pricey. It is made of alligator skin but you can also choose cheaper versions from regular leather or suede. Prada also has just released a new bag called Corsaire bag and also comes in black. This one is very casual and will be great when the weather will get a bit more wintery. If you are a rockstuds fan, than you will definitely be obsessing about this new bag from Valentino. 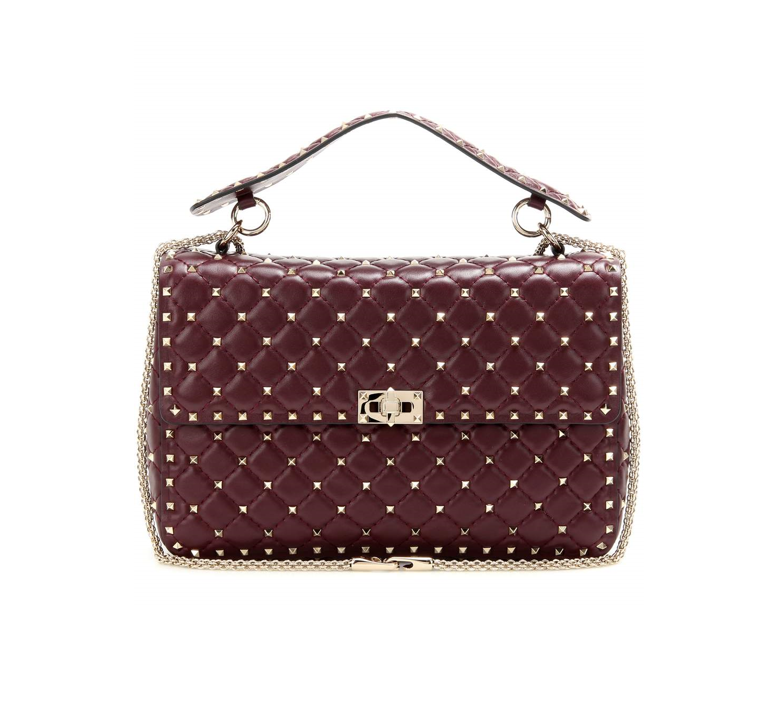 Its name is Rockstud Spike bag and comes in few different colours and 2 sizes. 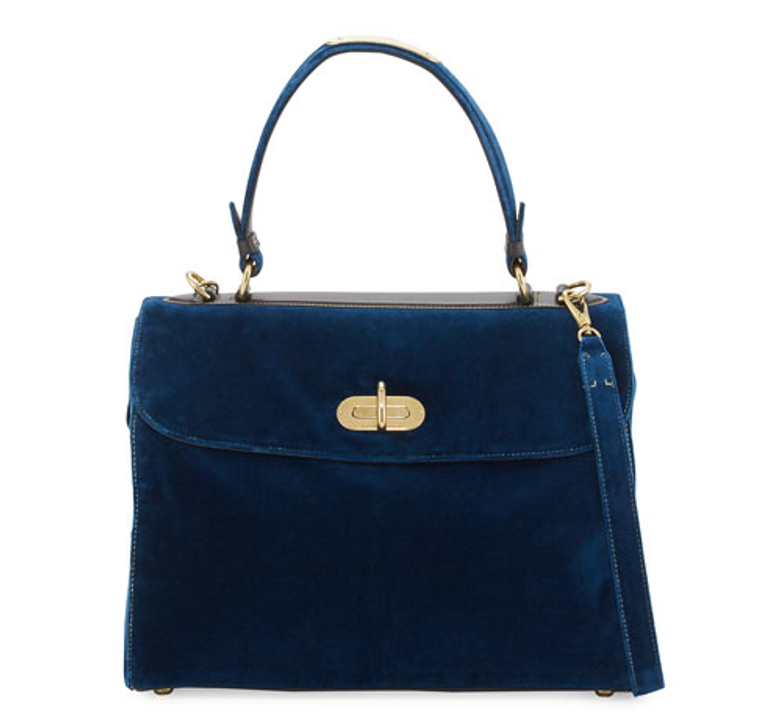 My next choice is Ralph Lauren dark blue velvet bag with top handle. The combination of the rich colour and the velvet fabric is outstanding and gives you a vibe of old Hollywood glamour. 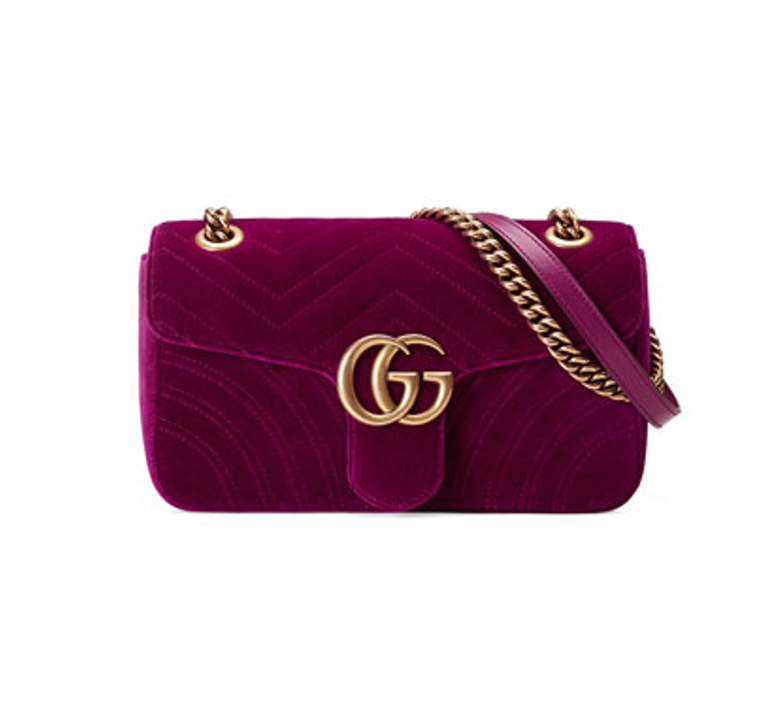 Another velvet beauty, Gucci Marmont. This bag you can get also from regular leather and in a selection of colours and sizes, but this fall i am voting for the velvet version. You can choose this fuchsia, petrol blue or black. For me this fuchsia piece is the winner. Chloe has also released new bag. It is more boho chic, but I love it. 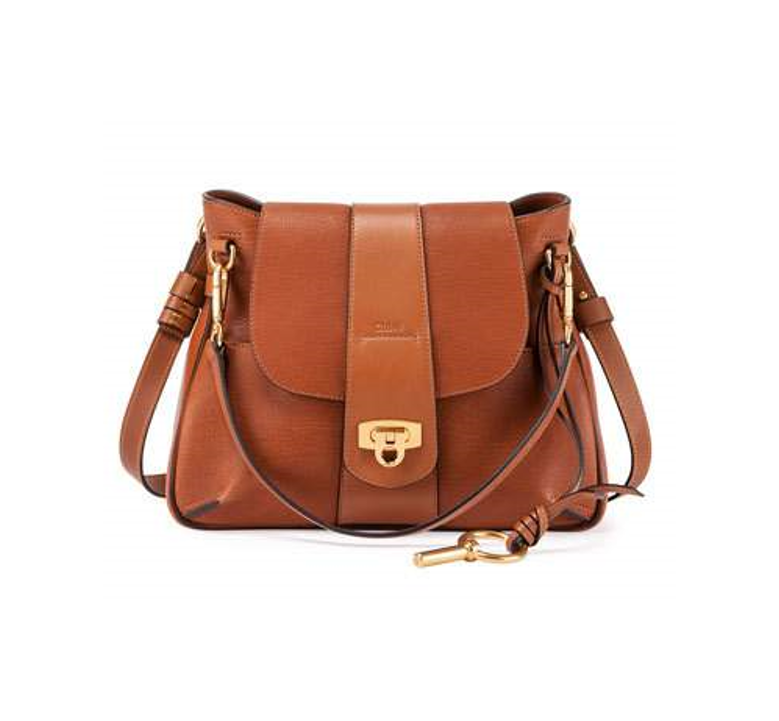 I love the caramel colour and it will definitely look great with jeans and pair of boots. 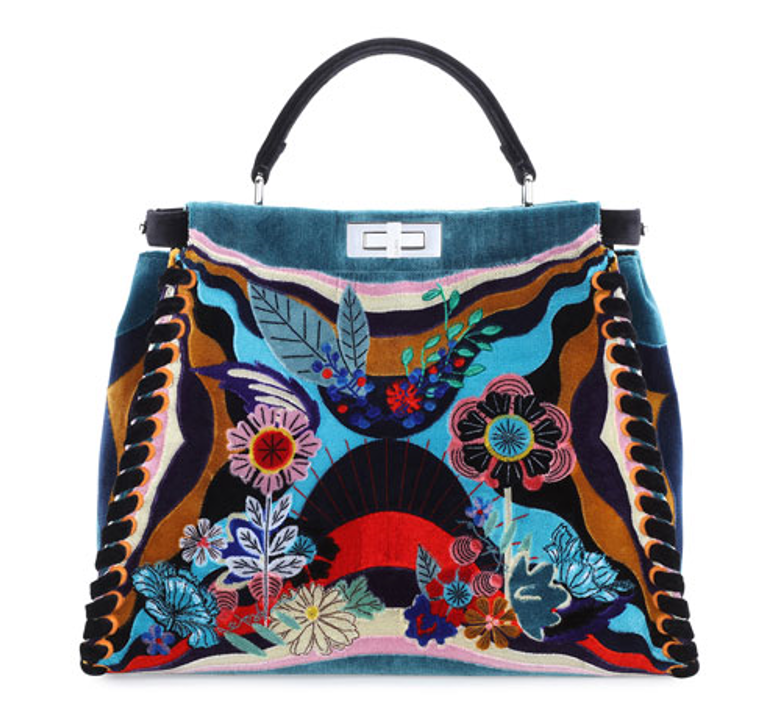 Fendi Peekaboo bag is nothing new but I couldn’t just leave this beauty without attention it deserves. This exquisite bag is heavily embroidered with flower design and framed with whipstitching. 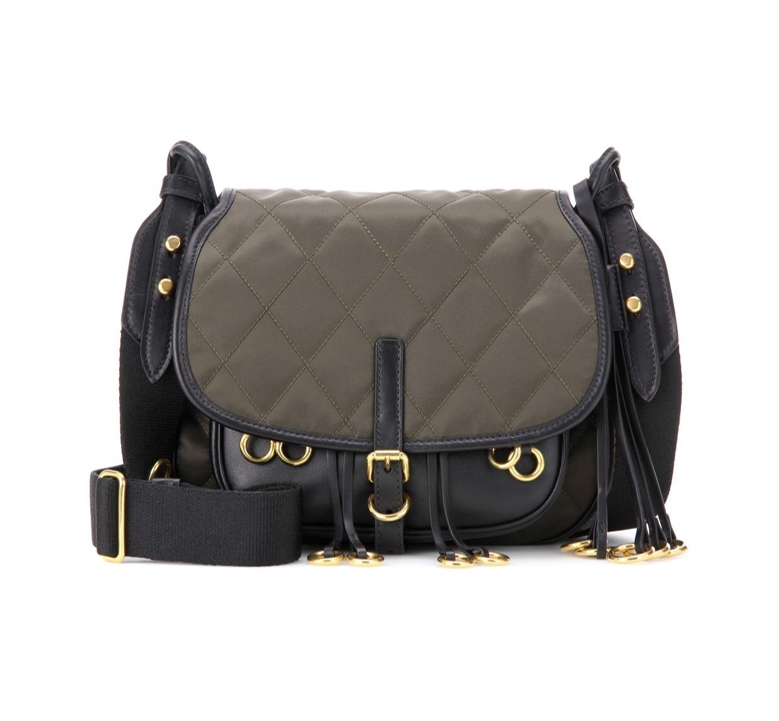 Balenciaga is known for its urban designs and this bag is no exception. 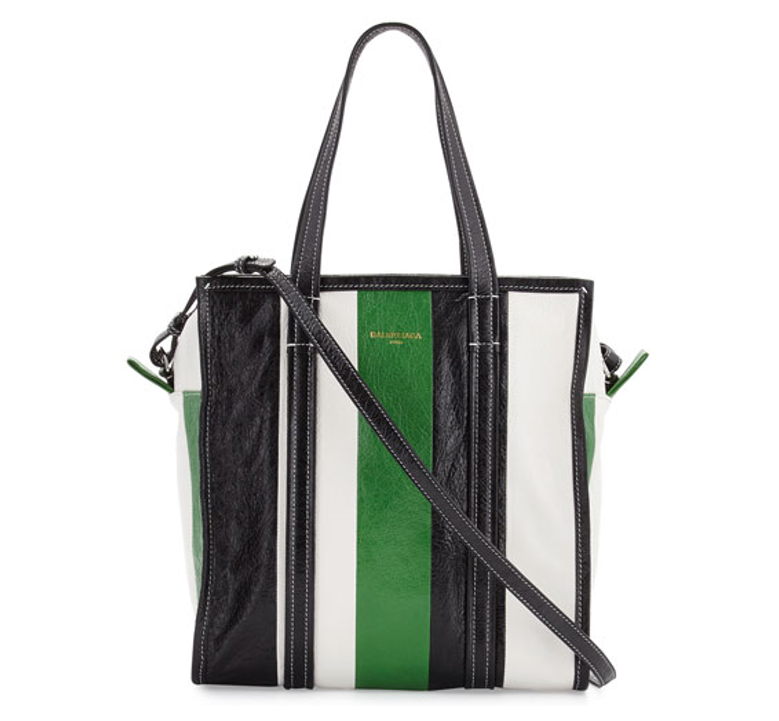 It reminds me a little bit of the bowling bag from the 80’s but in this case the soft leather makes it luxurious. My next choice is no other than Dior. Diorama is big for some time now but I have chosen for you the smaller cousin called Diorama Club. 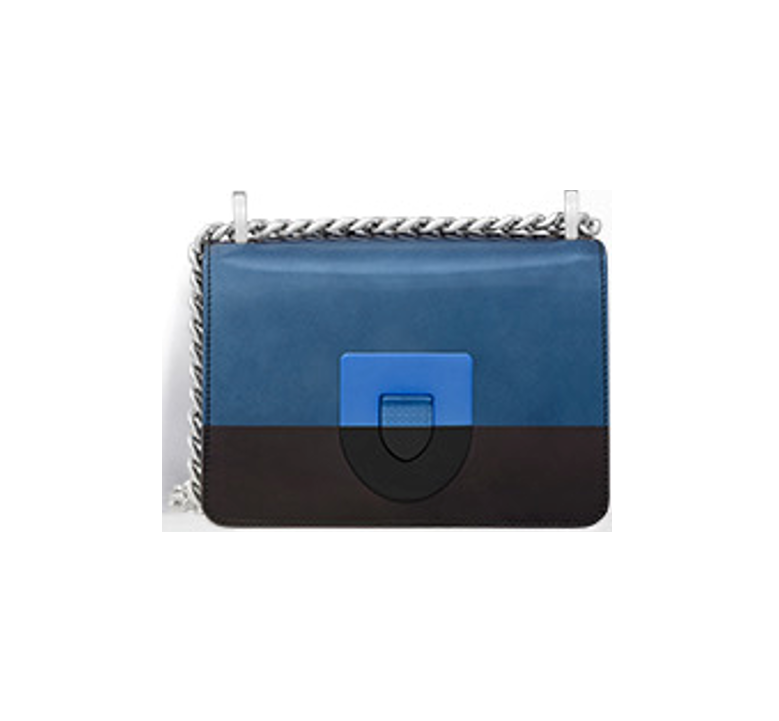 I love the two colour scheme and the large clasp make the bag the statement piece. 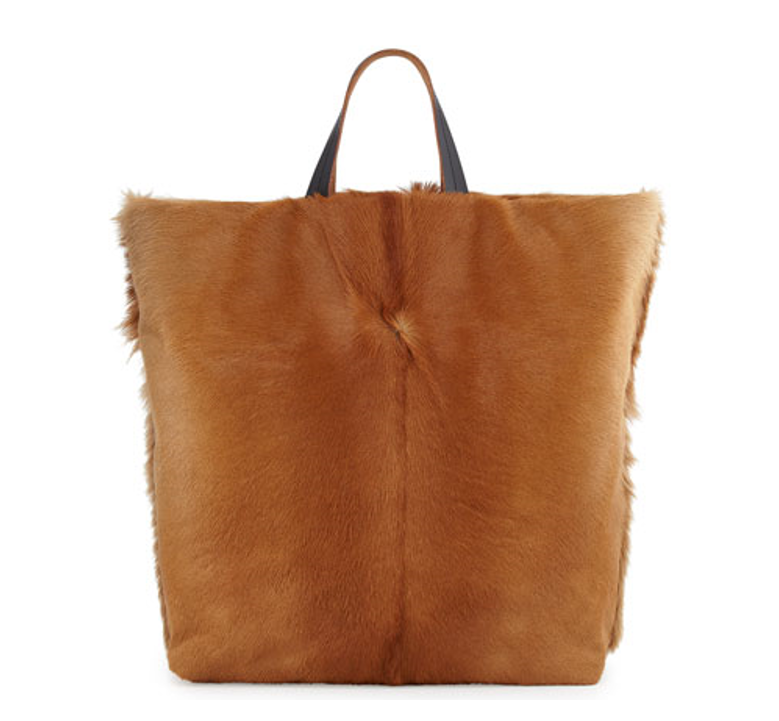 Finally my last piece is this gorgeous Marni tote from the with calf hair. This is perfect for fall and winter and I am sure you would love it.